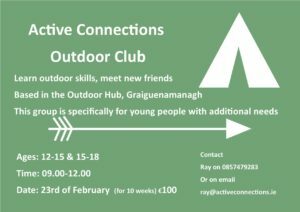 Jerpoint Glass - Trail Kilkenny | Get Outdoors! 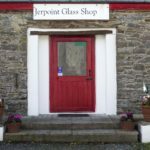 Since 1979 the master craftsmen at Jerpoint Glass Studio have created beautiful Irish handmade glass for your home. 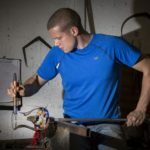 Drawing on 2000 years of glass blowing tradition, the skilled craftsmen individually create each piece in the Jerpoint collection. 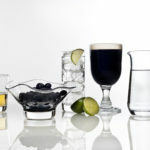 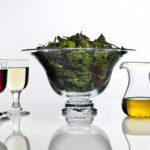 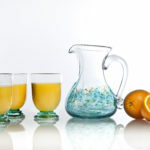 Jerpoint Glass will enhance any space plus make a thoughtful and welcomed gift for someone special. 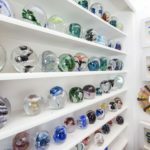 Watching glass blown by hand is a most exciting spectacle! 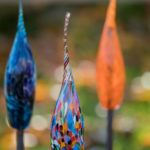 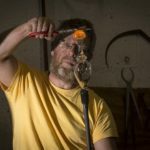 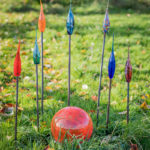 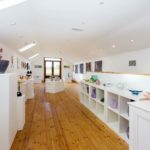 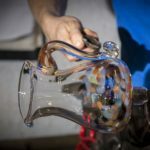 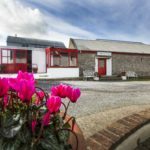 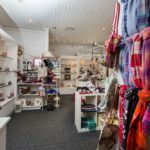 From the viewing area at the glass studio, you will see the skilled glassblowers perform their magic as they turn flowing red-hot molten glass into the beautiful Jerpoint shapes, right before your eyes.